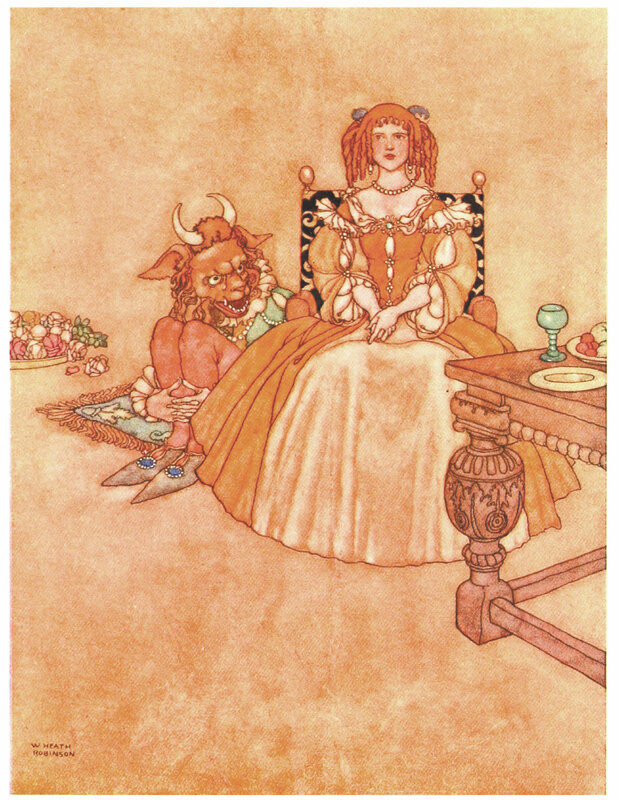 Who Wrote the Original Beauty and the Beast? Here we cast our minds back to the aristocratic salons of 17th century France. The original story of Beauty and the Beast was written by Gabrielle-Suzanne de Villeneuve. Originally published in La Jeune Américaine, et Les Contes Marins in 1740, Villeneuve’s La Belle et La Bête was an original piece of storytelling. It was over one-hundred pages long and involved a ‘stupid’ Beast, who suffered from more than just his change of appearance. 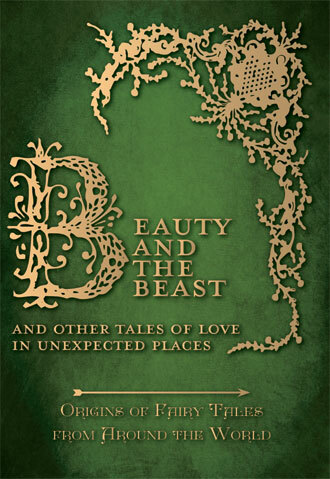 In this original novella length tale, the back-story of both Belle and the Beast is given. The Beast was a young prince who lost his father, and whose mother had to wage war to defend his kingdom. The queen left him in care of an evil fairy, who tried to seduce him when he became an adult; when he refused, she transformed him into a beast. 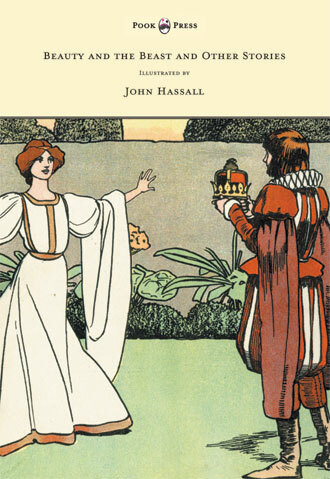 Belle’s story reveals that she is not really a merchant’s daughter but the offspring of a king and a good fairy. 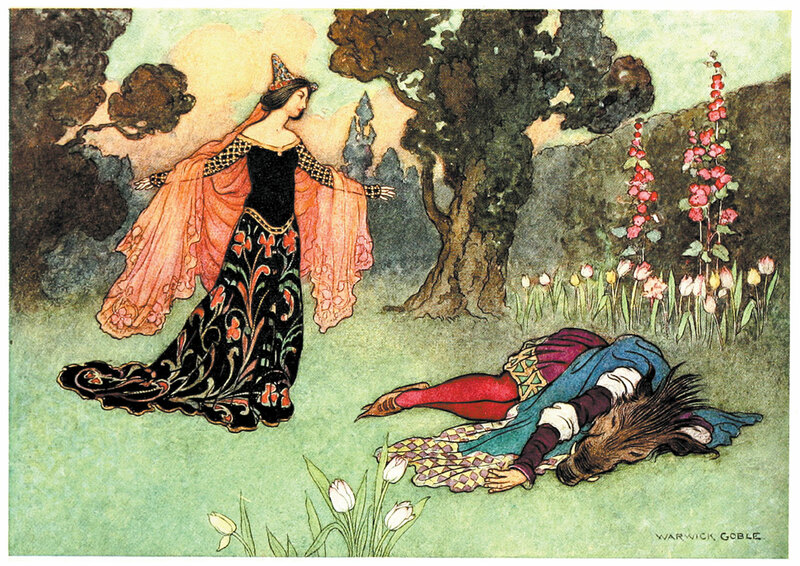 The wicked fairy had tried to murder Belle, so she could marry her father the king, and Belle was put in the place of a merchant’s dead daughter to protect her. 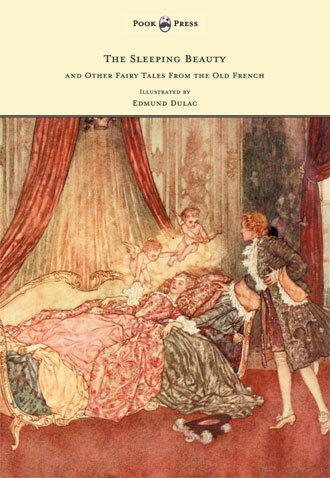 Apart from the Disney version (of course), readers are most familiar with the shortened tale by Jeanne-Marie Leprince de Beaumont (1711 – 1780). 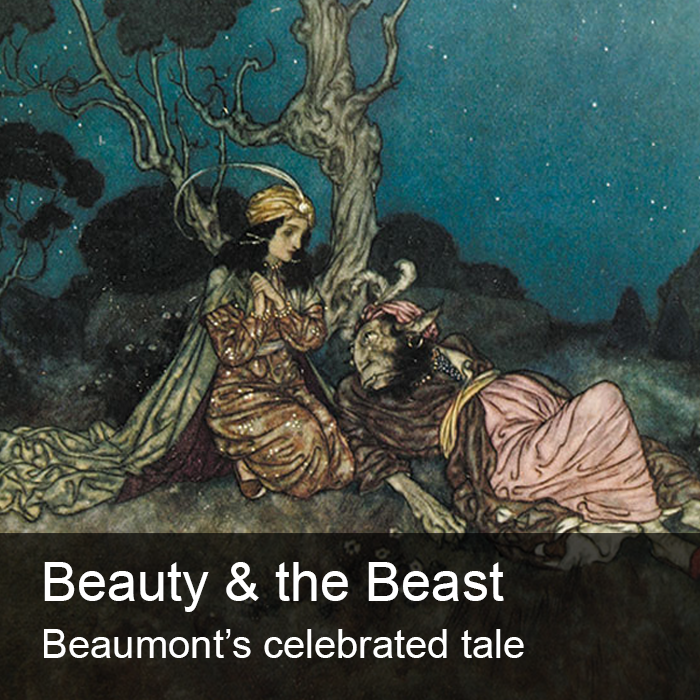 Beaumont pared down the list of characters of Beauty and Beast and simplified the tale to transform it into a quintessential fairy tale. 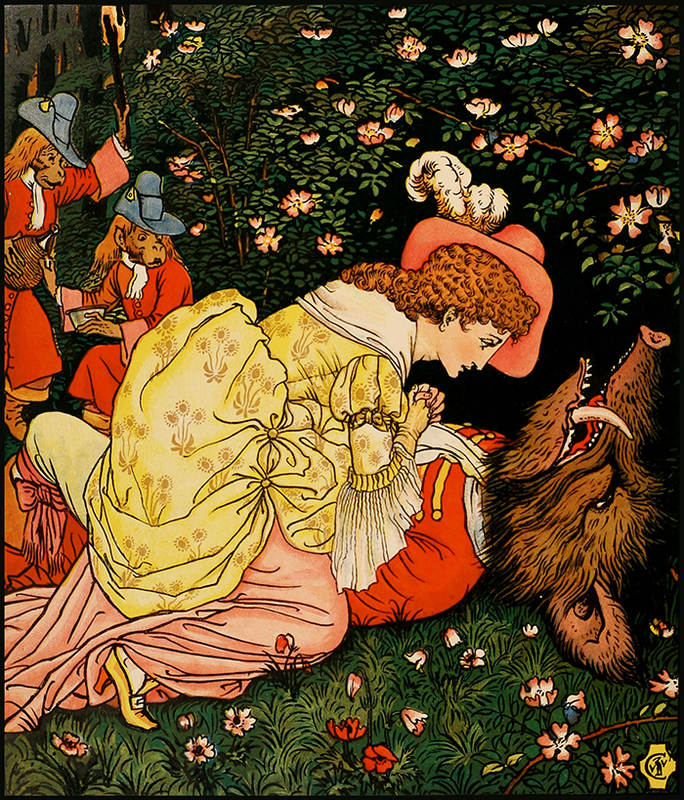 This tale was first published in 1756, under the title La Belle et La Bête as ‘a tale for the entertainment of juvenile readers. The changes Beaumont made to Villeneuve’s tale tell another story too, reflecting the social concerns and political changes happening in France at the time. 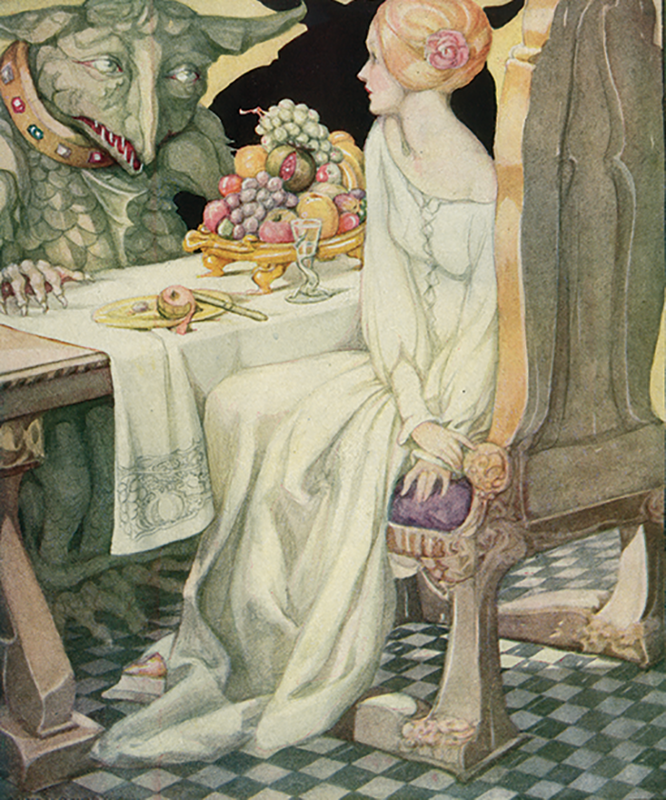 ‘Beauty and the Beast’ – The Fairy Book, Warwick Goble, 1923. 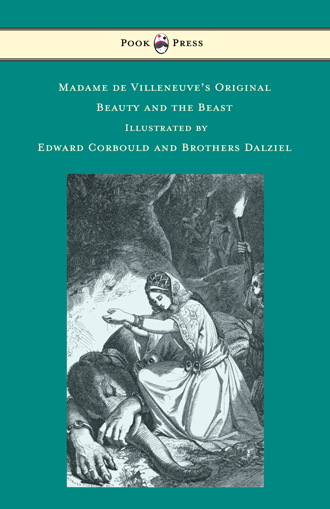 It is thought by some scholars that Beauty and the Beast story may have a much longer history. It could be that it has roots in the tale of Cupid and Psyche, the ancient chronicle from the Latin novel Metamorphoses. This myth, written in the 2nd Century CE by Apuleius, is one of the oldest tales and many believe it to be the first ever literary fairy tale. The Ancient Roman tale starts with Psyche’s banishment (by the jealous Venus) to a mountaintop, in order to be wed to a murderous beast. Cupid is sent to destroy her but instead falls in love and flies her away to his castle. There she is directed to never seek to see the face of her husband, who visits and makes love to her in the dark of night. Eventually Psyche succumbs to her curiosity but accidentally scars her husband with a candle. In attempted atonement, Psyche offers herself as a slave to Venus, and completes a set of impossible tasks. Completing the last task (seeking beauty from the Queen of the Underworld), Psyche opens the ‘beauty in a box’ and at once falls into a coma. Overcome with grief, Cupid rescues her. He begs Jupiter that she may become immortal, so that the two could be forever united. Beauty’s Beasts from around the world. Myths and stories have travelled far and wide from generation to generation and we find similarities in these tales from all corners of the world. The Woman Who Married a Snake closely reflects Cupid and Psych yet this first appeared in the Indian Panchatantra, a collection known to have existed in oral form well before it appeared in print in 500 AD. This helps to explain later ‘Beauty and the Beast’ stories, where the French beast is replaced by a snake in the Russian tale of The Enchanted Tsarévich, and the Chinese tale of The Fairy Serpent. The beast appears as other creatures too. 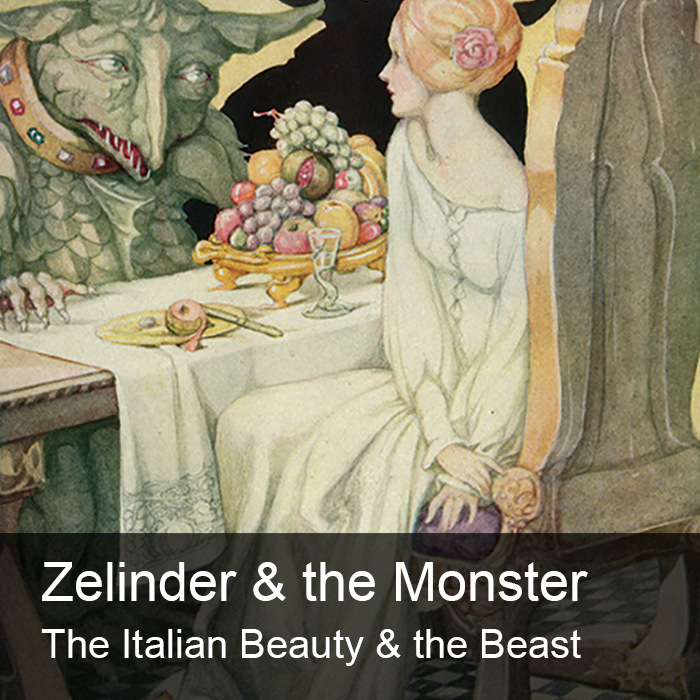 An English story by Sidney Oldall Addy, where the ‘beast’ is a ‘Small-tooth dog’, a Danish narrative of ‘Beauty and the Horse’, and the Swiss variant of ‘The Bear Prince.’ The Beast in Italian tale of Zelinda and the Monster is also no ordinary beast either, but a fire-breathing dragon who requests the presence of the poor man’s daughter. 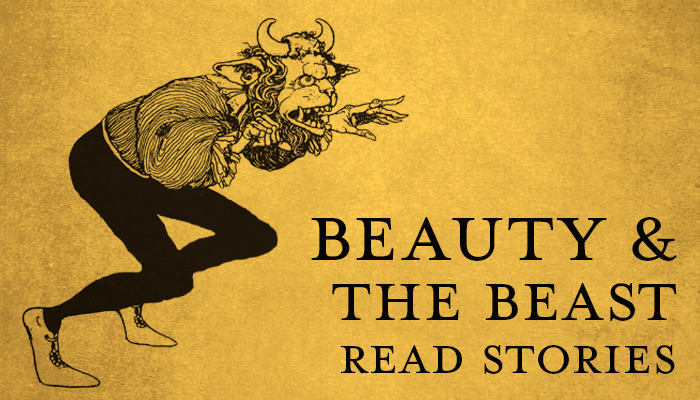 The tale has many variants from all around the world but remaining constant are the themes of envy unrewarded, of learning to love what may at first appear a ‘beast’. 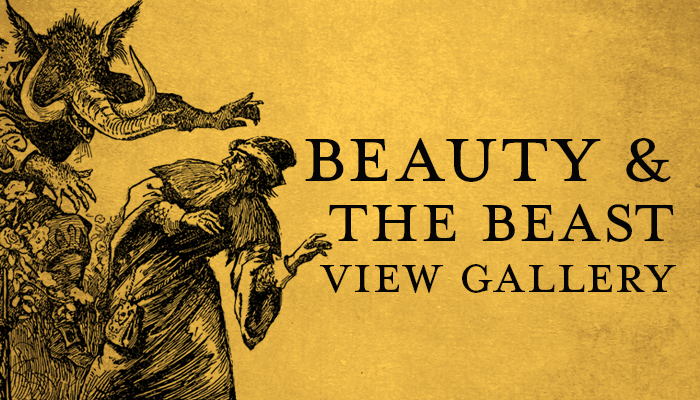 The story of Beauty and the Beast has inspired and entertained generations of readers, writers and artists and continues to do so today.